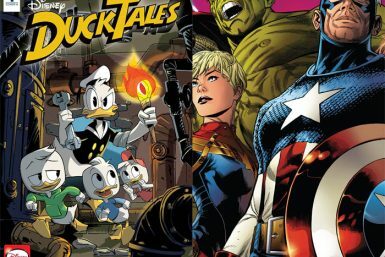 Deadshirt is Reading: Ducktales and Marvel Legacy! 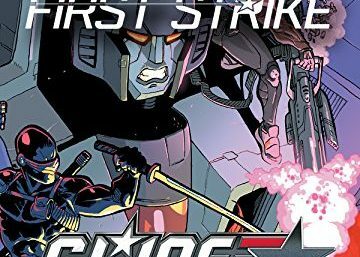 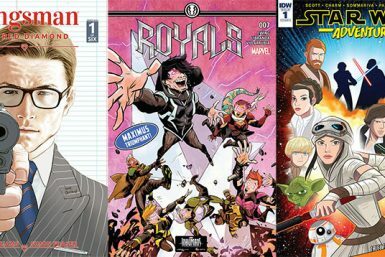 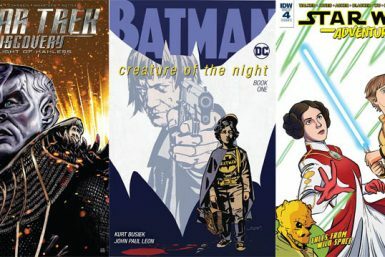 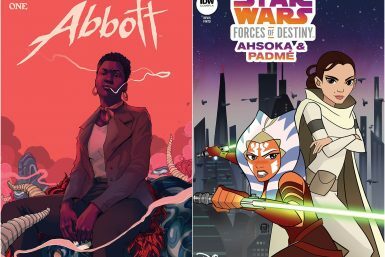 Deadshirt is Reading: Kingsman, Royals, and Star Wars Adventures! 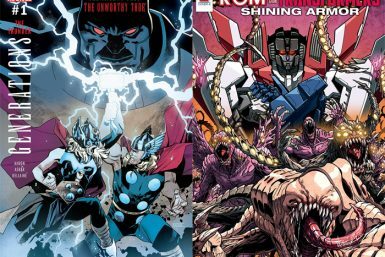 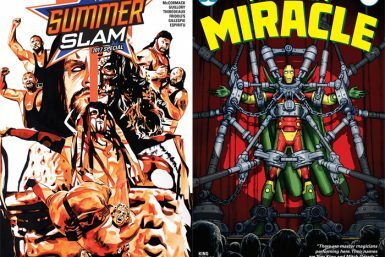 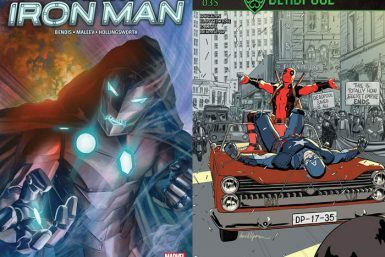 Deadshirt is Reading: Generations: Thor and Rom Vs. Transformers! 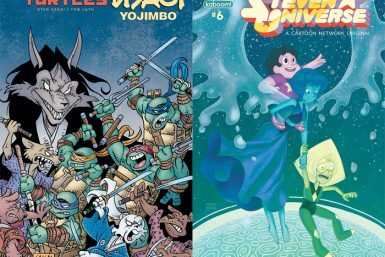 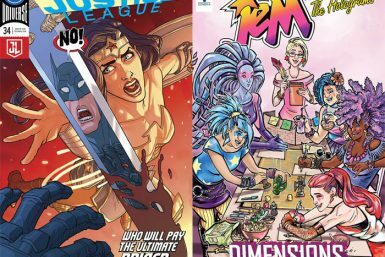 Deadshirt is Reading: TMNT/Usagi Yojimbo and Steven Universe!